American ocean racer Brad Van Liew sailed over the finish line first on Saturday of this Memorial Day Weekend, to win the VELUX 5 OCEANS. Van Liew also sailed into the record books, winning every leg of the 30,000-mile challenge for the second time in his solo sailing career. 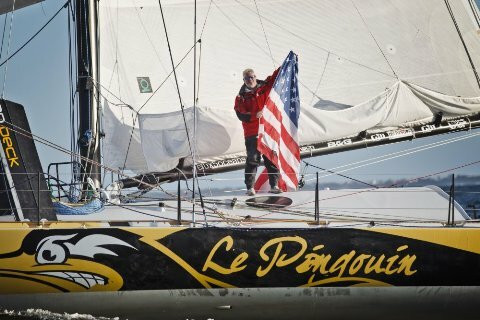 Not only is the 43-year-old now the only sailor in the 29-year history of the VELUX 5 OCEANS to have taken clean sweeps in two races (having also won each leg of the 2002/3 edition in class two) but he is also the first American to race solo around the world three times. The Daily Boater has the full story, including video of the finish and an interview with the winner from Charleston, South Carolina. Are you going Coastal this Memorial Day Weekend? Every week we post a nautical tune to kick off the weekend, even if you can't get out on the boat. We call it the Sea Song of the Week. 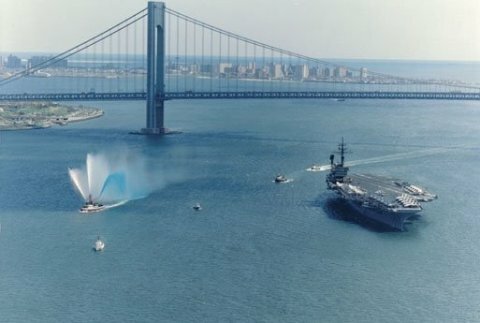 With the long holiday weekend upon us and the start of boating season in many parts of the world, we knew had to pick an all-American nautical tune with some punch performed by one of the heavyweights of the "beach and boat music" genre. 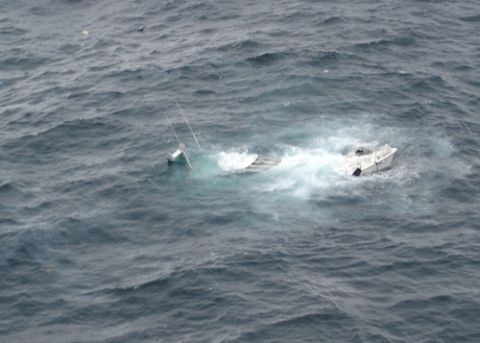 Nordic Mistress sinks in the Gulf of Alaska. U.S.C.G photo by Petty Officer 3rd Class Devin Lloyd. Each Monday in the spring and summer we take a look at all the boating incidents from the weekend and share the ones that are unique and interesting, or that can provide a reminder about boating safety. 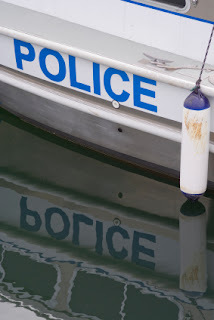 It is both ironic and unfortunate that this particular weekend, which coincided with the start of National Safe Boating Week, had so many boating accidents. Participants include boating safety educators, marine enforcement officials, politicians, media and the general public. Anyone can attend one of these events. Ready, Set, Inflate is all about raising awareness about wearing a lifejacket. - Cabela’s in East Hartford. The event starts at 10:30AM and we inflate at 11:00AM. 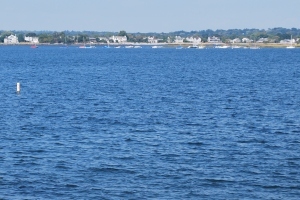 - New Fairfield Town Park on Candlewood Lake. This event starts at noon and we inflate at 12:30PM. 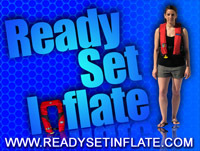 The best way to find one near you is to go to www.readysetinflate.com. Don't worry if you don’t have an inflatable life jacket, many of these events will have some that they will let you use. Ready, Set, Inflate is a fun way to remind people about boating safety while getting ready for the boating season ahead! 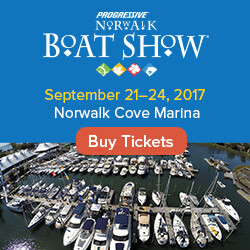 And if you missed the event near you and want some basic boating safety tips, visit the boating safety tips page at FirstBoat.com, or check out the boating safety articles on the Daily Boater. The latest edition of World on Water, featuring video of high performance boating news from around the world, is now available for your viewing pleasure. 2011 Nespresso Cup Sardinia, Italy. Velux 5 Oceans Sprint 5 Start. 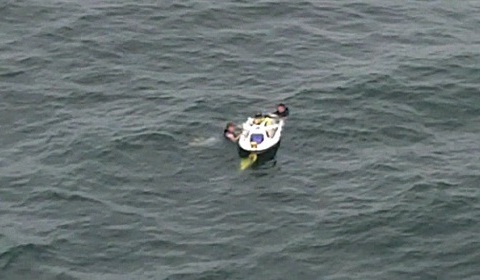 "Fresh to Frightening" UIM Class One Powerboats Crash. We realize this song has nothing to do with the Seaport. Every Friday we post a nautical tune to kick off the weekend, even if you can't get out on the boat. We call it the Sea Song of the Week. Since today is Joe Cocker's 67th birthday, we thought we'd share a performance of a nautical tune by the gritty voiced legend. 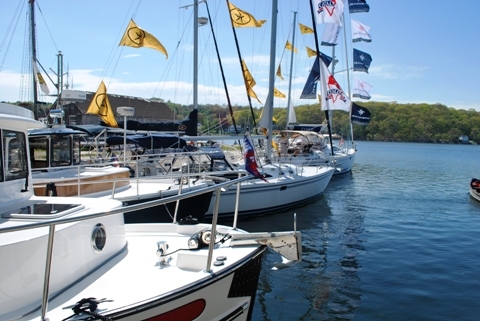 Boat shows are always a good time, but they are the best this time of year when the weather is warm enough to enjoy in-water boat displays and when the shows are tied into outdoor festivals with (hopefully) fair weather, delicious food, and a wide array of boats. This upcoming weekend's boat shows are no exception, with events in Florida, California, and all points in between - as well as around the world in places such as Australia and Russia. We try to go to as many as we can... 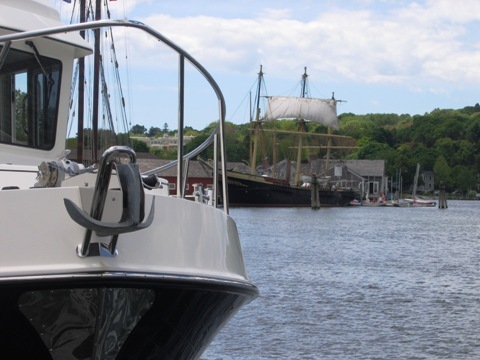 In fact, we were at SailQuest Mystic in Connecticut this past weekend, and we've got some great pictures on our FaceBook page that include a variety of sail and power boats from the boat show, as well as some of the historic ships that are part of Mystic Seaport - the beautiful living museum that hosted SailQuest. Read on for this weekend's boat show round-up. 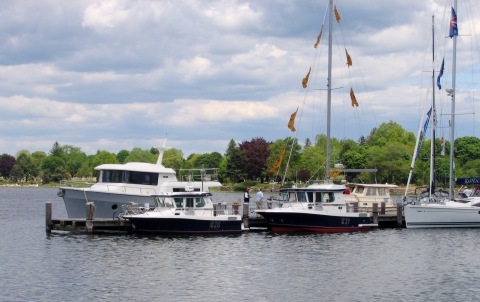 One of the two great mysteries of boating is docking while under the baleful gaze of (pick all that apply: your slip mates, restaurant patrons looking down at you, the dock master). The other is "What Side Of This Buoy Do I Go On?". This post is about mastering the first. And when it does, will you be protected on your boat? 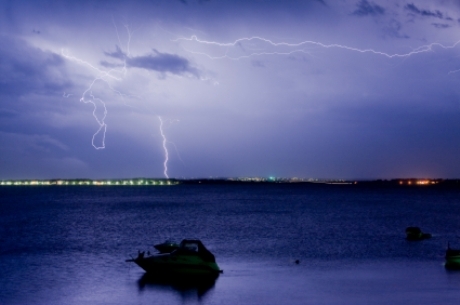 Boaters always wish for sunny days, but we need to be careful what we wish for. Don’t worry, although it doesn’t seem like it in many parts of the country today, the sun will be out soon… and when it does come back out from behind the clouds, you’ll be out on your boat soaking up the rays. 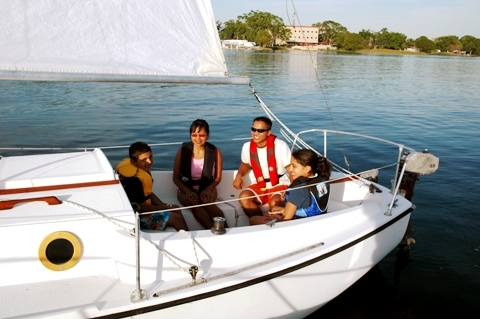 We realize our readers would like to maximize their time spent boating. But a lot of time spent boating has a side effect of a lot of time spent out in the sun, and that can be dangerous. That’s why we are always on the lookout for ideas to protect boaters’ skin from the damage that the sun can cause over time. 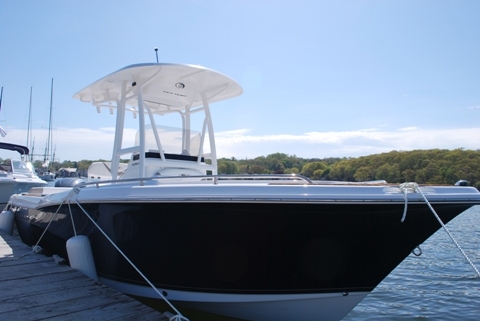 This article takes a look at a product that was invented to stylishly provide shade on a boat and keep you cool, but that doubles as an additional weapon in the fight to protect people from the harmful effects of the sun while boating. Once again this morning, unfortunately, the headlines were very busy. We just received a brand new edition of World on Water, featuring video of high performance boating news from around the world. 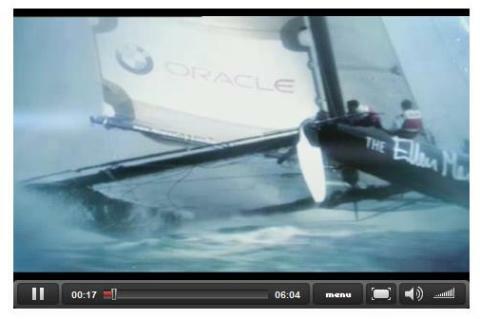 - "Fresh to Frightening" 2011 ISAF World Match Racing Tour Crash. If you remember Thomas Dolby from the 80's and his classic hit She Blinded Me With Science, you may not believe this song is from the same artist. When we heard a clip from his new EP, Oceanea, on NPR this week, there was no doubt what this week's choice for Sea Song of the Week would be. The decision was solidified when we learned that his studio is on a boat. Another site releases their top ten boat names... how does it compare to FirstBoat's? Is your name on the list? 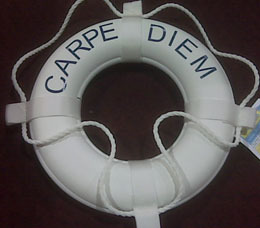 Carpe Diem was missing from both lists this year. Just a few weeks after FirstBoat announced the most popular boat names of 2011 (view FirstBoat's top boat names here), insurance company BoatU.S. has released their version of the top ten boat names based on their own data. There are some similarities between the two lists, and of course there are some differences. The similarities include the way the data was gathered, as well as the fact that three names made it to both lists this year (Could those three names be the most definitive top three boat names ever?) 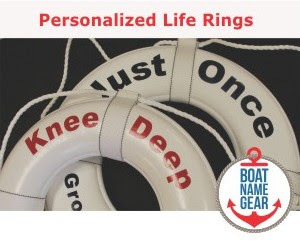 Differences include the breadth of data each company uses to create their list of top boat names. What's under your boat and what's it doing to the ocean? Are you killing more than just those pesky barnacles? Remember Earth Day? Think way back to two and a half weeks ago. It was the day your kid came home from school and told you to turn off the lights, recycle the cans, and asked if you could help them plant a tree. If you are Christian, you may have missed it – Earth Day shared the date with Good Friday this year. Earth Day has come and gone, but keeping our waters clean goes beyond just one day, and involves more recycling plastic bottles. In this week’s column, Vin Pica talks about the part of your boat that you rarely see or think about once the season starts. 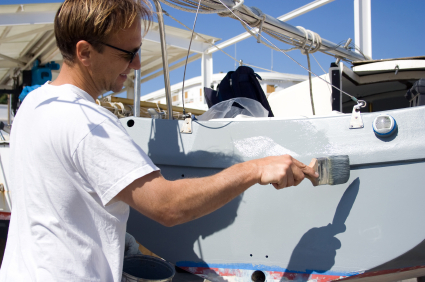 But as you’re readying your boat for its first launch this spring and thinking about bottom paint, this could be the most important article you read today. Unfortunately, the headlines this morning were very busy. 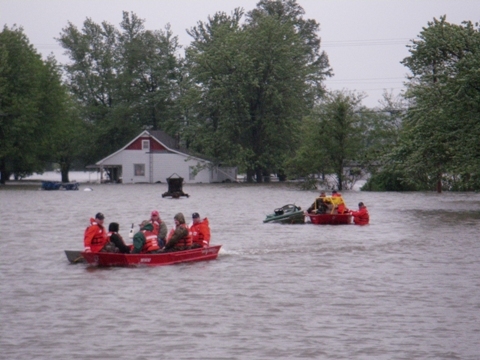 For many boaters across the United States, especially along the Mississippi and in upstate NY, floods are preventing an early start to boating season (April Showers Bring May Boating Restrictions). So if you're waiting for the flood waters (or gas prices) to recede before your season starts, let's face it, you've got time to kill. Enter Ship of Fools. 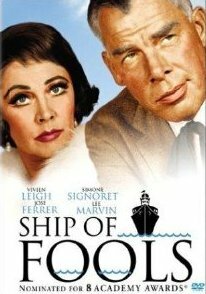 Many legendary bands have done different songs that they called Ship of Fools, including the Doors and Robert Plant, and there was even a book and movie by that name. However, of all the different "Ship(s) of Fools" there is only one version from a band that was known for their ability to stretch a song out long enough for flood waters to recede. 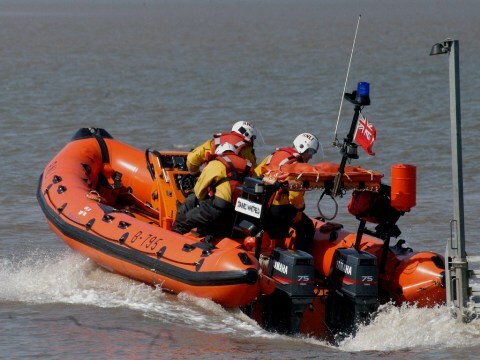 The first day of May this past weekend marked the start of boating season across much of the US and the UK. As always, a new boating season means boats being tested for the first time after a long winter, water filled with debris from storms, channel markers that may not yet be righted for the season, and perhaps even a little rusty seamanship. Throw two or three of these things together and you're going to see articles like these involving capsizes, boats running aground, dramatic rescues or worse.